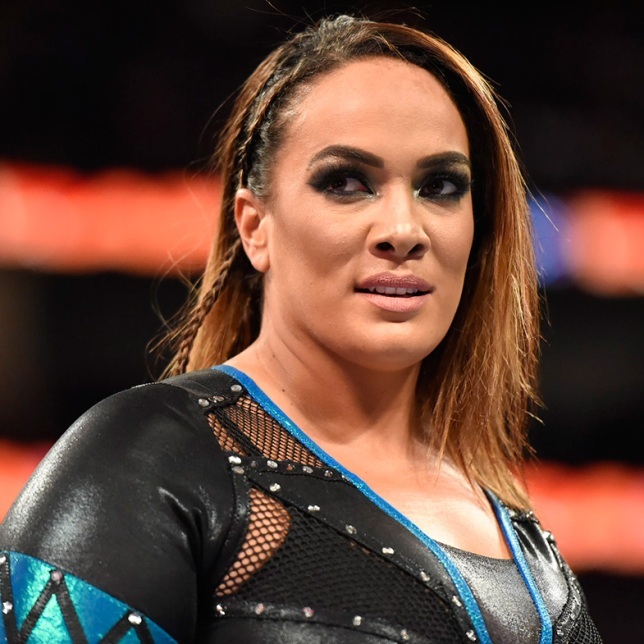 Nia Jax recently spoke with Sky Sports to promote the WWE RAW 25th Anniversary show and said she would like to see former WWE Women's Champion Bull Nakano make an appearance at the big event for a showdown in the ring. Nakano first retired back in 1997 due to injuries but had her official retirement ceremony at a show she promoted in 2012. "I would love to get in the ring with Bull Nakano. I would be so excited," Jax said. "Watching her back in the day, she [Nakano] is the definition of a badass woman. If you look back at their wrestling matches they were revolutionary back then, they just didn't get the spotlight that we do now. "If it wasn't for those women putting in the work and the time, and showing people what they can do then I don't think we would have had the opportunities to show what we can do now. They went insane. If you go back and watch that stuff, it's so cool. I always study and watch them, it was super cool." Jax also expressed interest in the stiff Japanese style that Nakano brought to the women's division. "That [style] is something that I love," she said. "You have women in UFC who are kicking the crap out of each other. If you look at what they were doing back then, you wouldn't want to be on the end of one of those backfists or the way they hit each other."